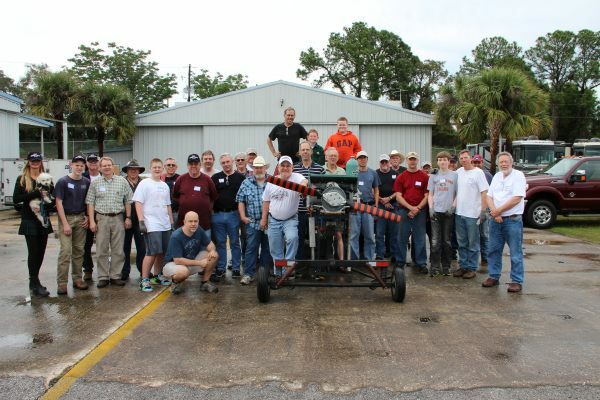 Corvair College #33, April 17-19th Florida. We are 4 days from leaving for CC#32 in Texas. We have 75 builders signed up for that event, and it is shaping up to be a very fun, productive event, with many engines making their first run. Even as the attention focus is on #32, College #33 is heavy into prep work. 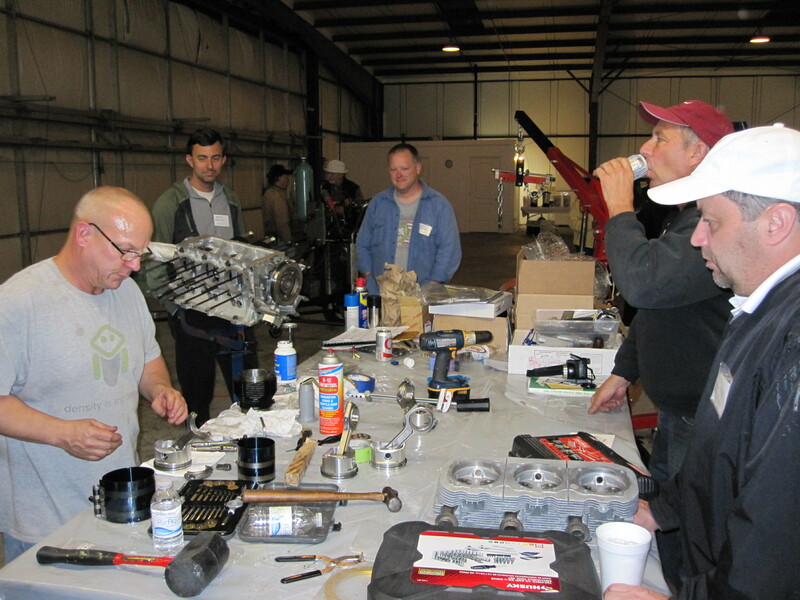 We hold the spring college in Florida every year, the weekend before the Sun n Fun airshow. After 26 consecutive years at Sun N Fun, I no longer have a commercial presence there, Instead I focus our efforts to work with builders at the spring college. It is a much more rewarding use of my time to make a direct and serious impact on the projects of 60-90 builders at the college rather than spend a week at an “airshow” that has drifted very far away from its origins as a gathering of homebuilders. 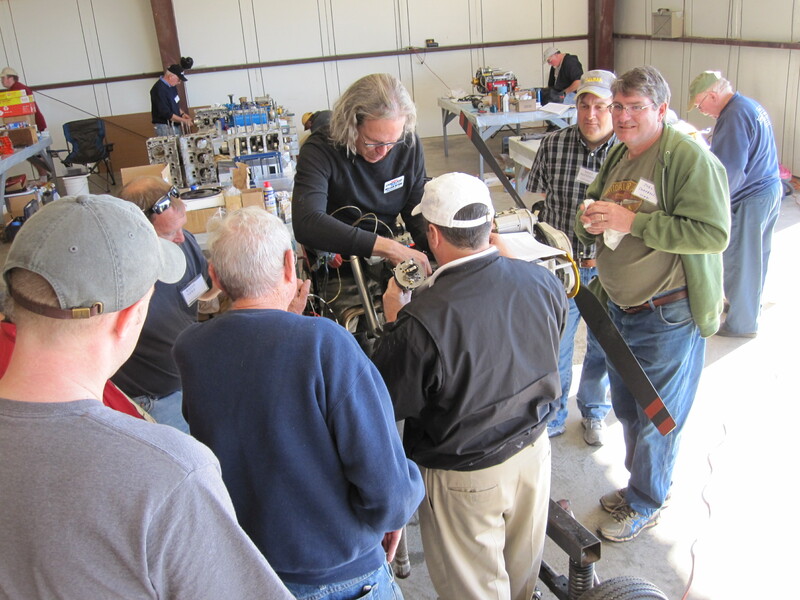 You can meet several hundred people at a Sun n Fun that will profess to love the idea of building a plane, and be glad to talk about it, but If you see the same people, and they tell you the same thing for 10 years, their actions define them as spectators in homebuilding, looking into the Arena from the outside. Any builder you chooses to make 2015 the year he gets started, signs up for a college, and actually gets his hands dirty learning is making real progress, is no longer a spectator, and is now actually in the Arena. 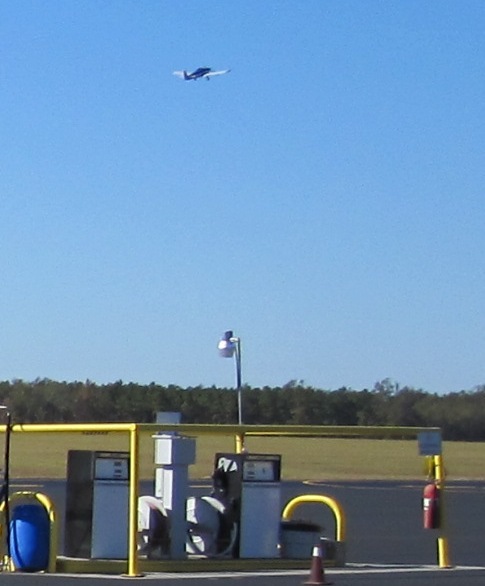 We had original planned to hold #33 in north east Florida, at Palatka, the location of CC#23. However, the airport has undergone a great increase in use in the last 6 months, and the City hangar we have used for previous events is not available. 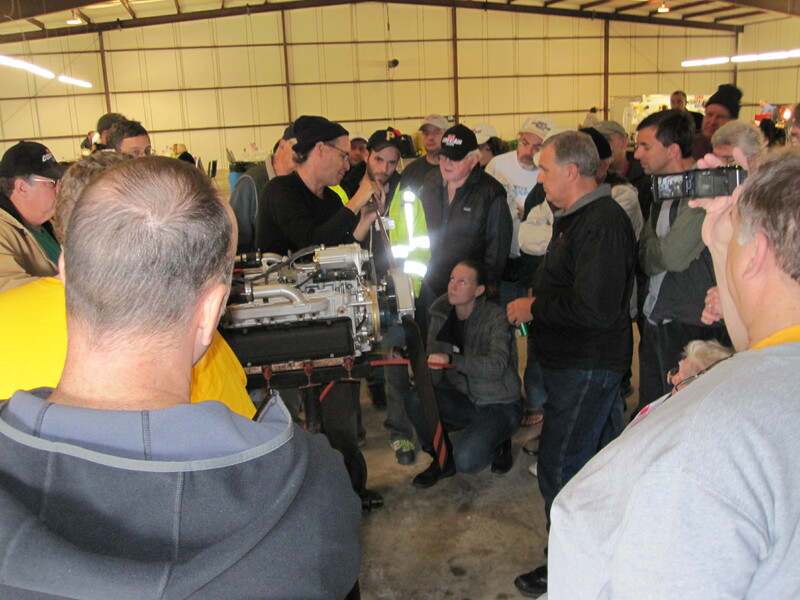 To address this, we are returning to Leesburg airport in central Florida, to the EAA Chapter 534 hangar, the same location we used for Corvair Colleges #25 and #29. These were very good events, and with a little refining, #33 will be even better. The physical address of the College hangar is 8701 Airport Blvd Suite 103 Leesburg FL 34788. There is all the aircraft parking you will ever need so if you’re flying in have no worries. We also have all of the camping area you would ever want, so if you want to camp it’s no problem. There are no hook-ups but we do have three showers for everyone to use. 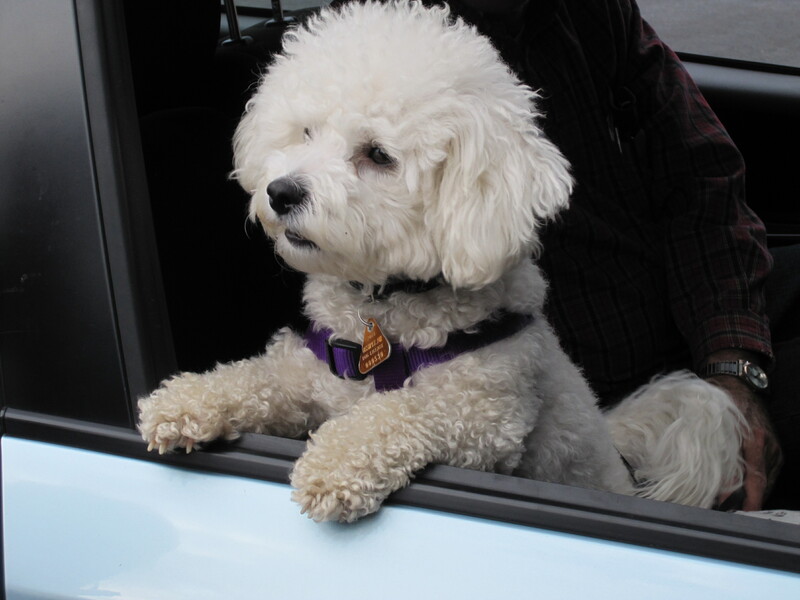 You can bring in a large RV or a small pup tent, makes no matter. For people planning on motels who would like to get an advanced look, check out the Best Western Leesburg FL (352-253-2378 ) and the Hamton Inn. We will have more information and the on line sign up active in the next few days. 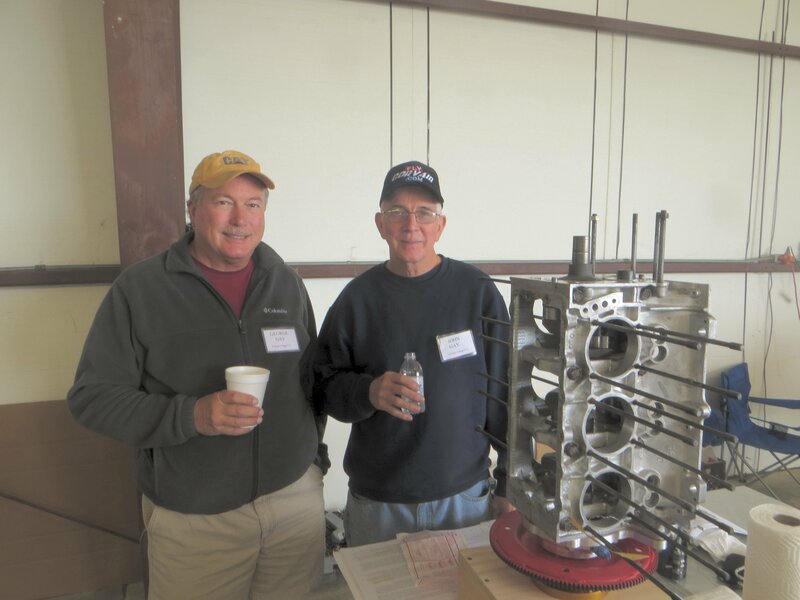 Above, 2014, Arnold Holmes, (in blue) local host of Corvair College #17, #25, and #29 and I enjoy the prop blast of a running Curtiss OX-5 engine. This engine is Ninety-Five years old. On the surface here, the issue is the fit of the cam gear washer, part number #11o2. I have covered this topic in my writing for 10 years. I have always told builders that this washer must be held tight between the cam and gear. 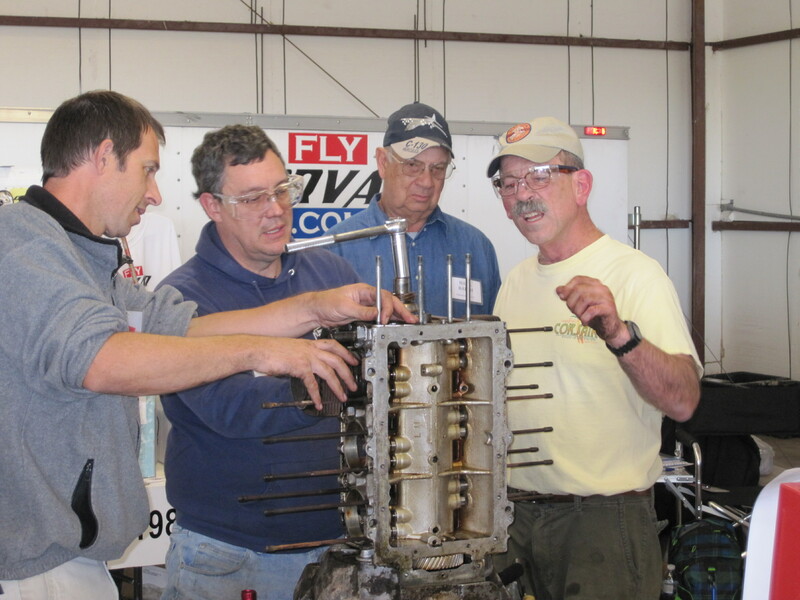 To demonstrate that I have been covering this for years, read these stories, and note that they have pictures and stories in them that were first published on FlyCorvair.com 10 years ago. This isn’t a new issue. If you are building a Corvair, I suggest spending more time reading my website than internet discussion groups. 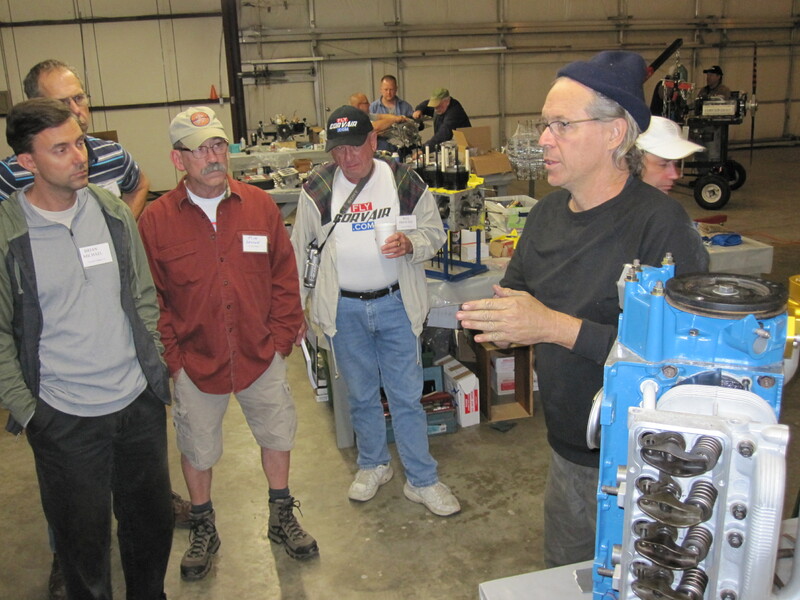 Read: Getting Started in 2013, Part #3, The Camshaft Group (1100) and Jump Start Engines – part #5. NOTE: although the pictures show a cam in a press, UNDER NO Circumstances is it acceptable to press a cam gear on cold, or EVER press down the length of the cam. The pictures are showing how the cam is held when the gear is heated and seated under pressure, but it isn’t being pressed cold. If you press the gear cold, and it moves, it IS JUNK, because you wounded it. If you press down the length of the cam, I will assure you that you cracked it (Cams are cast iron, not steel, find a junk one and hit it with a hammer and watch it break in half) Anyone who suggests hitting the gear with a hammer or pressing it cold, is suggesting you to crash your plane. A builder is Australia read my story after he bought the cam from clarks with a loose gear. The solution is to remove and throw away the gear, chamfer the washer, and put a new gear on. But evidently that sounded expensive, so he went to the internet looking for a second opinion, a gray area, where other people could tell him it was OK to have it loose, or come up with some cheap fix. 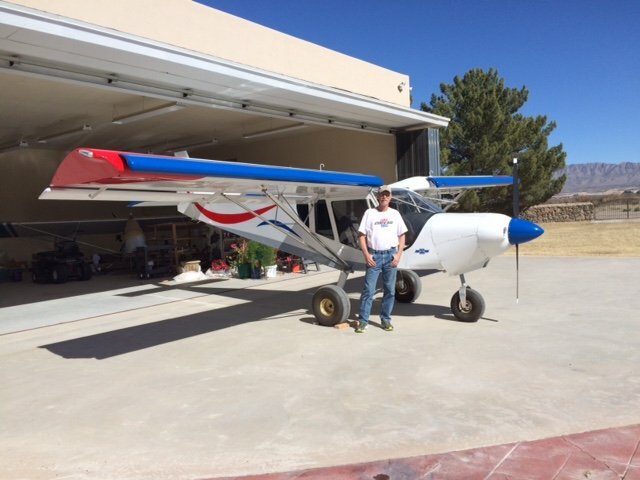 He wrote the following letter to the “CorvairCraft” group, which I am banded for life from for being intolerant of people who offer advice there, having never built a flying plane before. Here is the letter, and the response he got from Lon Wall, a Corvair car guy who has never flown in a plane in his life, the same guy who sold cast pistons to aircraft builders for years telling them they were better than forged. Read “Local Expert” convinces builder to use cast pistons. Lon’s business is basically over, but he is still around on the net to give advice. Follow it, but make your peace with God first. the washer on the cam shaft. get a 0.04mm feeler gauge between the washer and the cam gear. I’ve rotated the cam together with the crank shaft and there is no binding. similar free turning cam washer. Hi John – This is an issue that just won’t go away! Of course the washer must be tight. Put it in a press and press it back tight – Note – if it takes very little pressure to get it tight then you have a loose cam gear and that’s the kiss of death. To those who have said that a loose washer is ok – Then where is the published specs on allowable tolerance (looseness)? 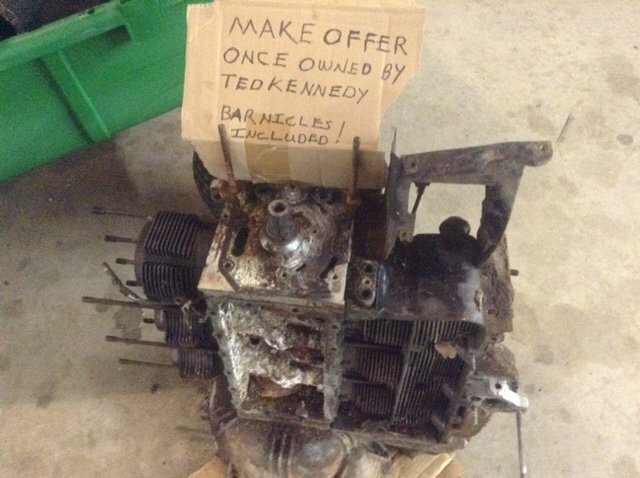 A new cam gear is REALLY cheap insurance for the last part to fall out of the engine and a part that sets timing. Lose the gear and you lose your engine. Note that Lon is saying it is OK to press the cam gear cold, That if it moves this is OK, note how he agrees that it needs to be tight, but his “method” of “Fixing” it is something I would expect from a car guy with a marginally existing business. 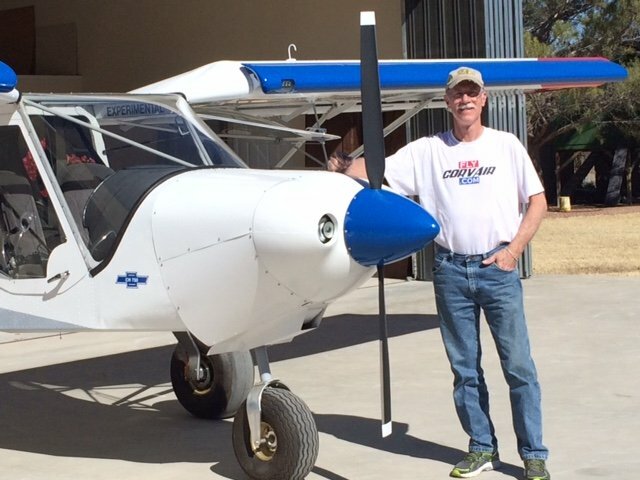 He has been on CorvairCraft for 15 years offering this kind of advice, and I am pretty sure he has never seen flown in a light plane of any kind. I have covered his problem in many stories like this: MA3-spa carb pictures, Wagabond notes. It’s your life, take your pick on where you get advice on flying Corvairs carefully, If you constantly look for gray areas, rethink that as an approach to flying planes. You will not always get a “Do Over”, and you can be certain that no one who offered unqualified advice on the net will show up to assist you in building another plane or help your family with the cost of your burial. -ww. 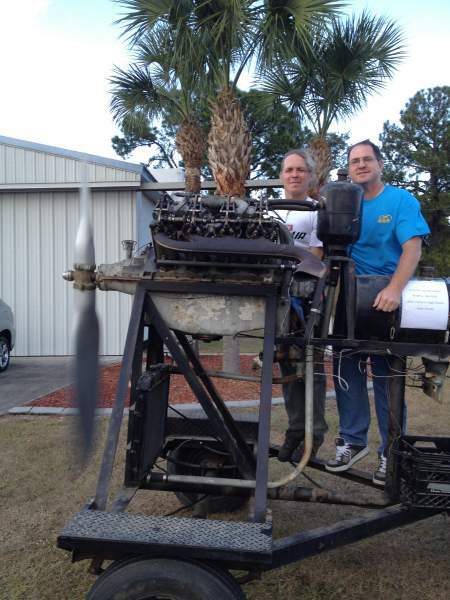 Another success story, made of hard work and persistence: Tonight Blaine Schwartz wrote to say he took his 2,850 cc Corvair powered Zenith 750 for it’s first flight. 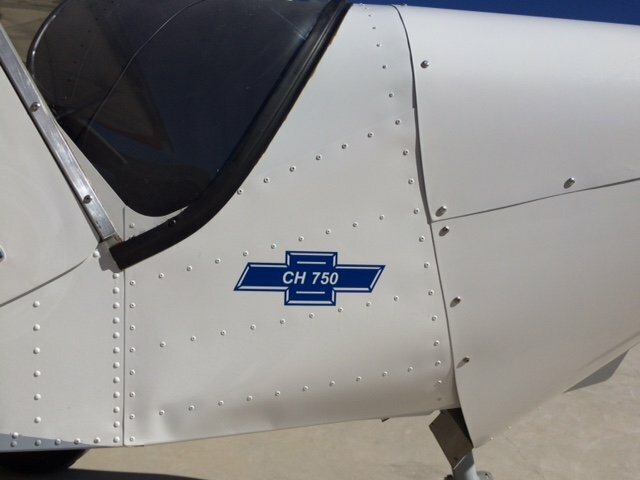 While there will likely be 1,000 new homebuilts fly in 2015, only a small select group of them will have builders who can lay claim to having built both the airframe and the engine. Blaine Schwartz is one of these men. Above, Man and the Machine. 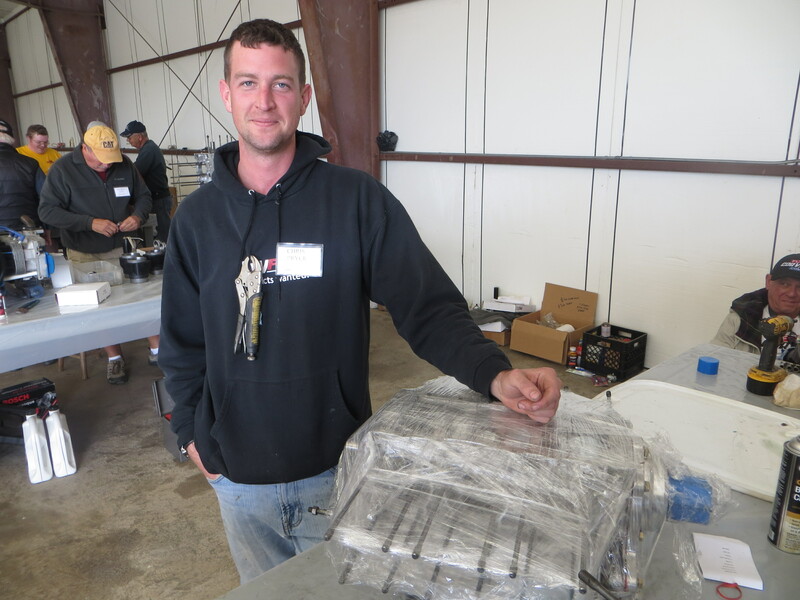 Both airframe and power plant made with his own hands, skills and understanding. Nice combination of the Chevrolet Bowtie and Zenith model number. A red white and blue theme on an All-American plane. The 750 kit is manufactured at the Zenith Factory in Mexico MO. and virtually all of our Corvair parts are made in the US. The Corvair is a 100% General Motors design, and all 1.7 million Corvair engines were made in the GM plant in Tonowanda NY. Today you can buy just about any new part for the engine, including Billet cranks designed for flight engines, that you like. Any Corvair / Zenith builder can be justifiably proud of his direct support of the US economy and manufacturing base. While many people can’t understand what is wrong with having a “take America back” bumper sticker on an imported car, Almost all Corvair builders cite the engine’s ‘Made in America’ credentials as an important factor in their selection of it. Above, Blaine’s engine about half way through the assembly at CC#22. The engine is as simple as we can make it. We live in a world where people blindly smother every moment of their lives in excessive technology, often isolating themselves from any real experience. I can make a very strong case that flight is the wrong arena to bring the blind worship of electronic technology and complication to. 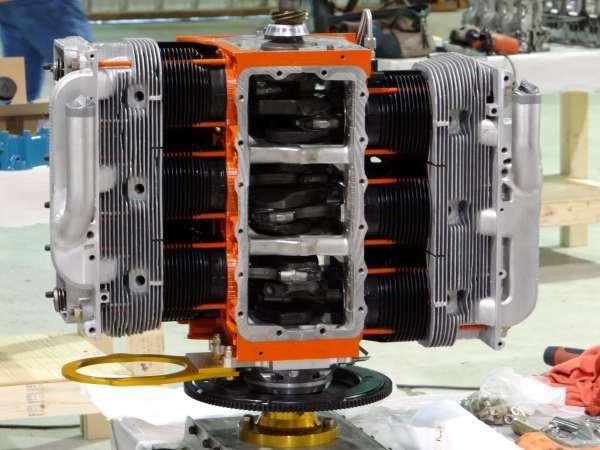 No popular light plane engine can make a claim to be smoother running than a Corvair, and it has an outstanding reputation for reliability, all at an affordable price, made in a setting where craftsmanship and learning are still king. These values are not for everyone, but if they ring true for you, you have found your engine. 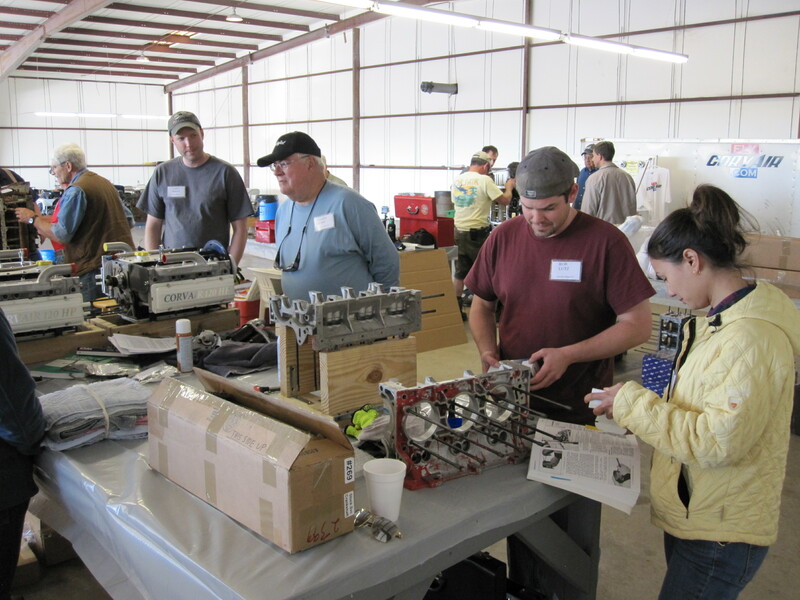 We are just a few weeks away from Corvair College #32 in Texas. The sign up is closed out, and we have more than 75 people headed there from all points of the country. If you missed it, take heart, we have 3 more colleges this year. Below is one more round of photos from CC#31 three months ago. They offer a look at several moments from the event, they give an insiders sense of what being there was like. I attended Sun ‘N Fun for a few days and gave some forums these in 2014. It was my 26th consecutive year there. I had a good time with friends, but we spent more time reminiscing about years past that speaking of the event we were attending. It was confirmation that the hours of a builder are better spent an event focused on learning and building, rather than being a spectator. 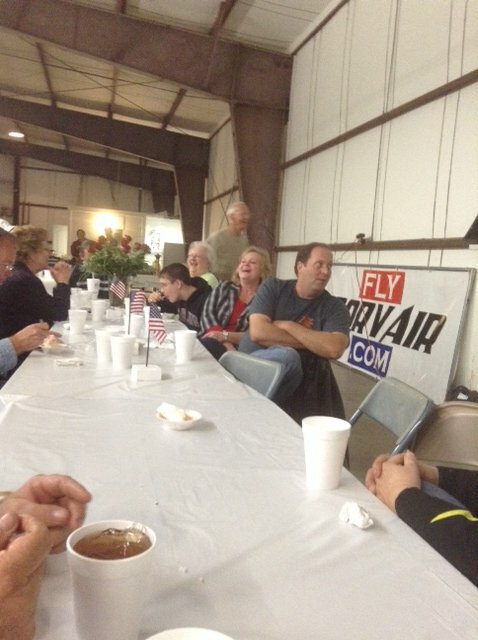 The vast majority of people ‘involved’ in aviation are spectators. I have long spoken against organizations or magazines that focus on high end expensive planes, because they are only creating spectators out of the new arrivals, people who deserve a fair shot and deciding for themselves if they are homebuilders or not, instead of being assigned the role of spectator by a manager or an editor too lame to examine an cover proven paths for new people to learn, build and fly. Feel free to share the comment below, it is a message more people need to here, but one that builders at Colleges fully understand. “Aviation magazines are always highlighting the best, fastest, most elaborate planes with a moronic argument that these will stimulate aviation by getting people interested. Perhaps after decades of this fiction, we can dismiss it. You don’t build a pyramid by making the top block and expecting the base to appear under it. Lasting things are built from the foundation up.”-ww-2012. 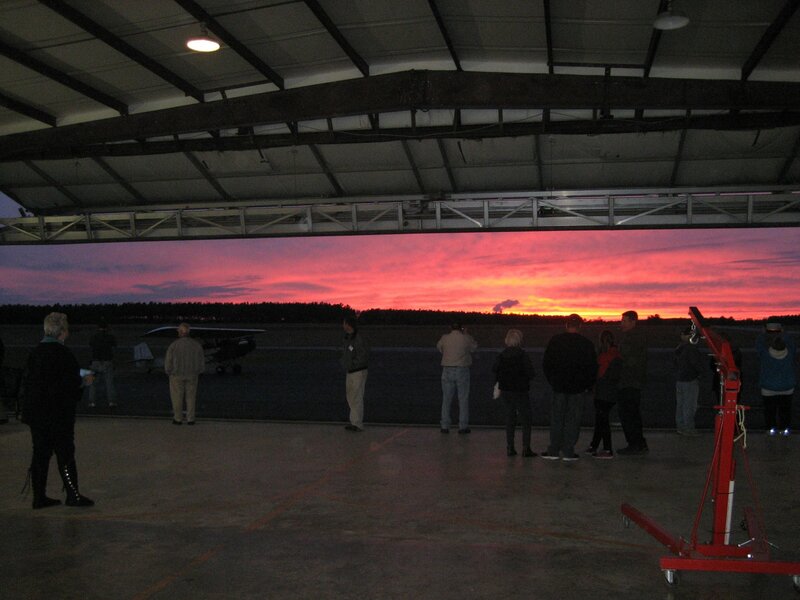 Below, a stunning sunset brought action in the hangar to a halt for 15 minutes. This, and the awards dinner on Saturday night were the only things that did. Above, Ken Pavlou on climb out. 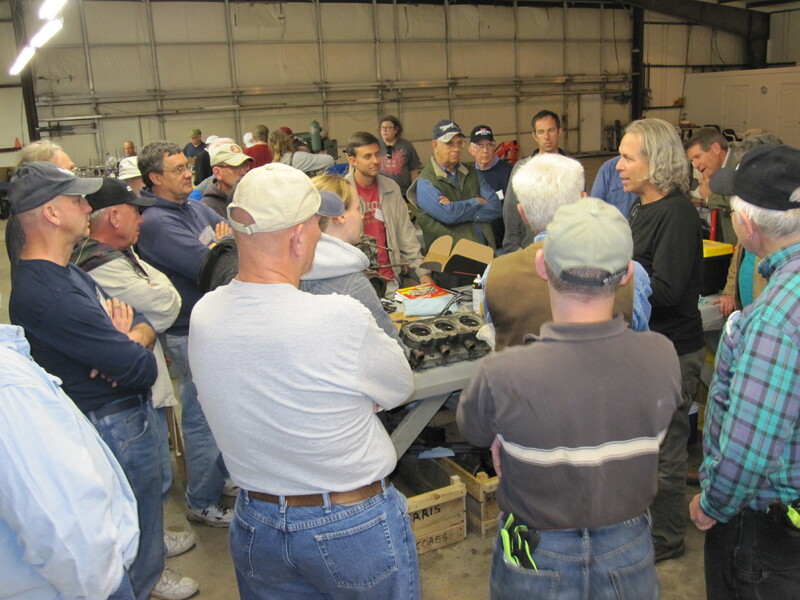 Below, tech session on using a differential compression tester, case in point, Chuck Campbell’s newly run Piet engine. Awards dinner on Saturday night. Local Host P.F. Beck stand to take the microphone. Below, It’s not ScoobE, It’s Moochie! The Pustel’s brought their dog, who I thought would get along great with ScoobE. Alas, ScoobE needs a few more lessons on hospitality with members of his own species. Late tech questions. This is about 1 am on Sunday, nearing the end of a 19 hour day. If you want to pack a lot into a College, good, that is how we do it. However, the free form of the lesson plans allow each person to take in and digest at their own rate and pace. 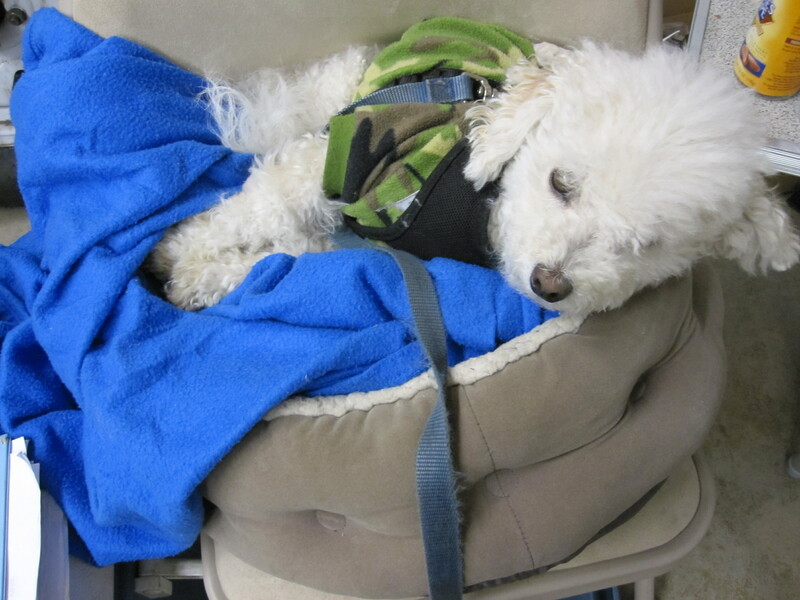 ScoobE, having sucessfully ‘defended’ Corvair College from that impostor Moochie, is exhausted and takes a nap. 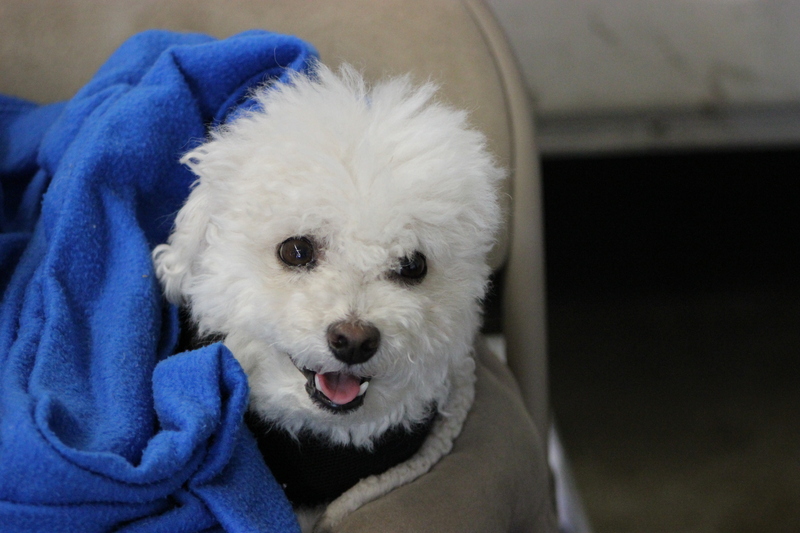 He doesn’t have any natural insulation, he has no fat on him nor fur (he is a hair dog like a poodle) so in chilly weather he has a cammo jacket he wears. 601 builder Paul Normandin working late. 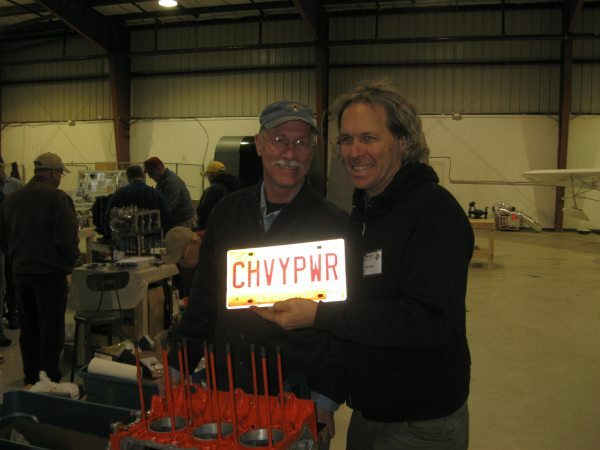 He is from the “New England tribe” of Corvair builders, a fun and eccentric group that formed spontainiously around Ken Pavlou’s constant support and get togethers. 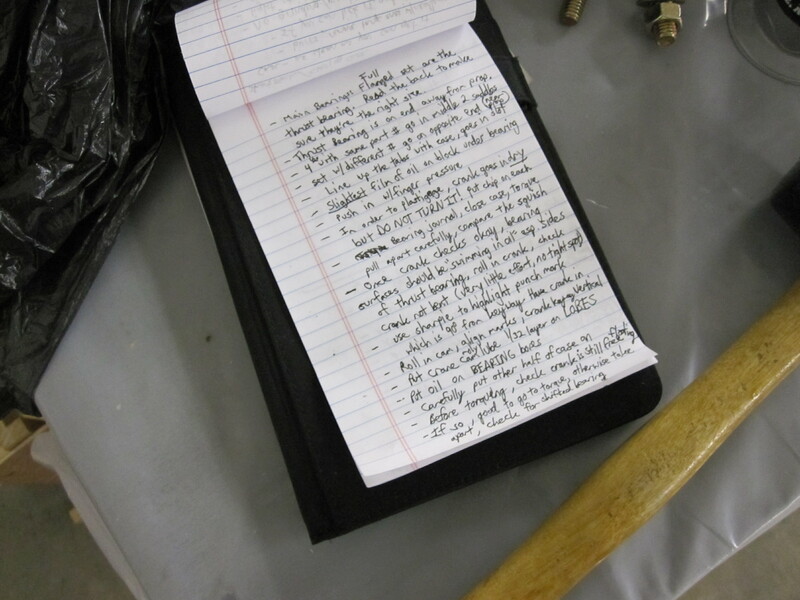 Below, Tim Hansen’s notebook on his work table at the College. 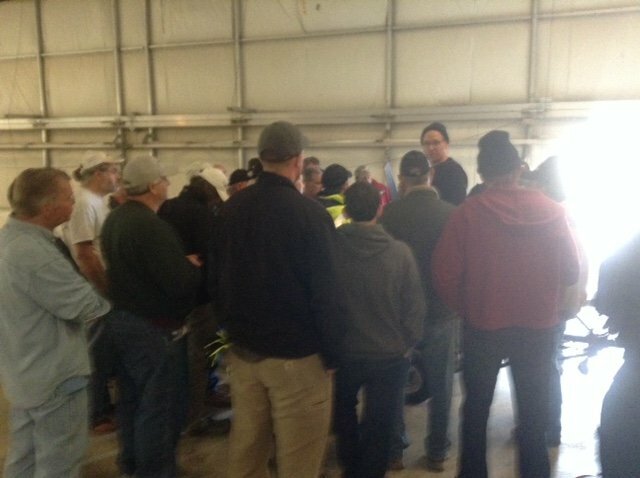 While the atmosphere is fun, there are ways of getting a lot of learning and building into 3 days. Tim’s notebook is an excellent example. Above, another discussion: these take the form of 15 to 20 minutes of presentation and questions and answers, and then the group breaks up and goes directly back to hands on work. These have no set schedule, there will be 20 or so of them at a college. If a builder is intensely working, he skips it, as the subject can be revisited. We do them standing because builders can crowd in close for a good look, and also I have found that humans pay a lot more attention standing, and the subject that is covered at chairs and desks in an hour can be packed into a very effective 10-15 minutes. In the top photo, I am holding the prop during a differential compression test, while compressed air is pumped into the cylinder for a very accurate check on it’s health. Every doctor in a hospital has a stethoscope, and anyone who is an aircraft mechanic has and knows how to use a differential compression tester. It is a tool that costs about $60, but provides a wealth of vital information if you know how to use it, which takes less than an hour to learn. The bottom photo is a tech session on heads. Top: Core disassembly. 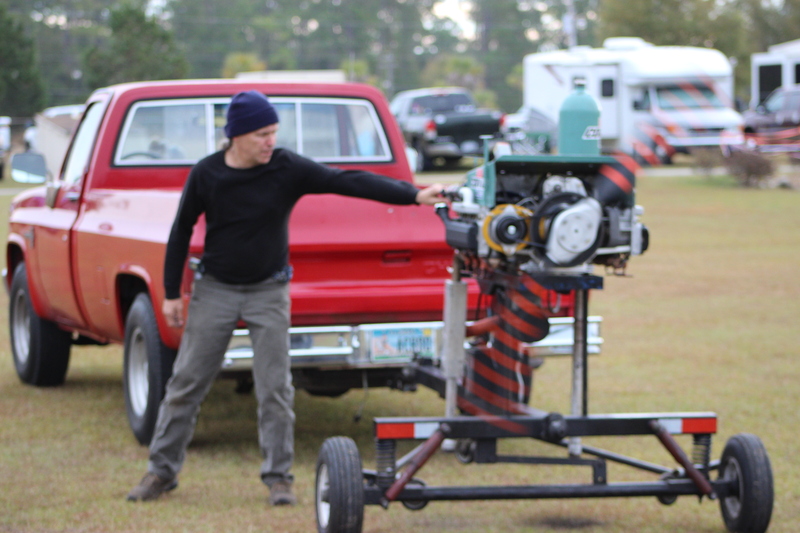 Above, Rob and Melissa Lutz getting started on their 3000 cc engine for their Zenith 750. Below, another engine headed to the run stand on Sunday. Above, a Sunday test run. Panoramic view of the hangar. It is about 100′ x 100′. 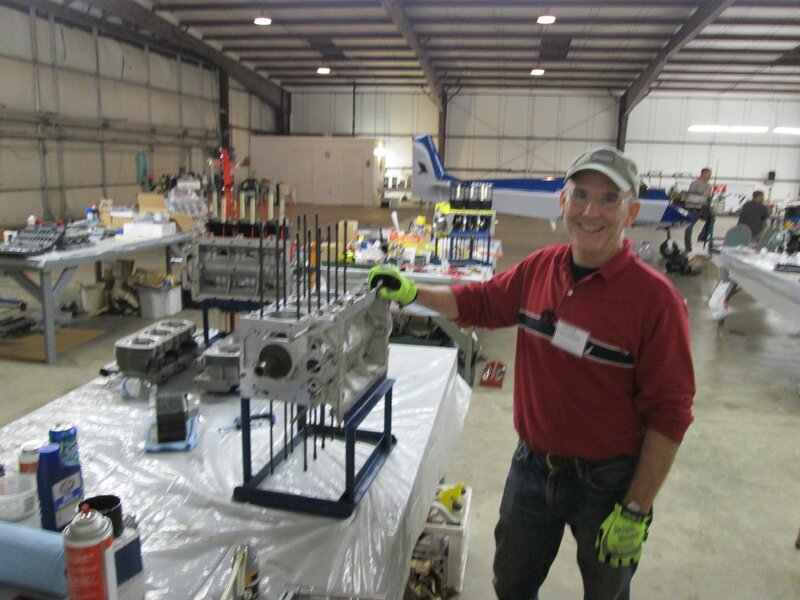 Above, Chris Price and his KR engine. He flys KC-10s for the USAF as a day job. Coffee or water, both go with Corvair building. A prankster testing the ragged limits of the No Politics rule we have a Corvair Colleges. Above, a typical filthy core. 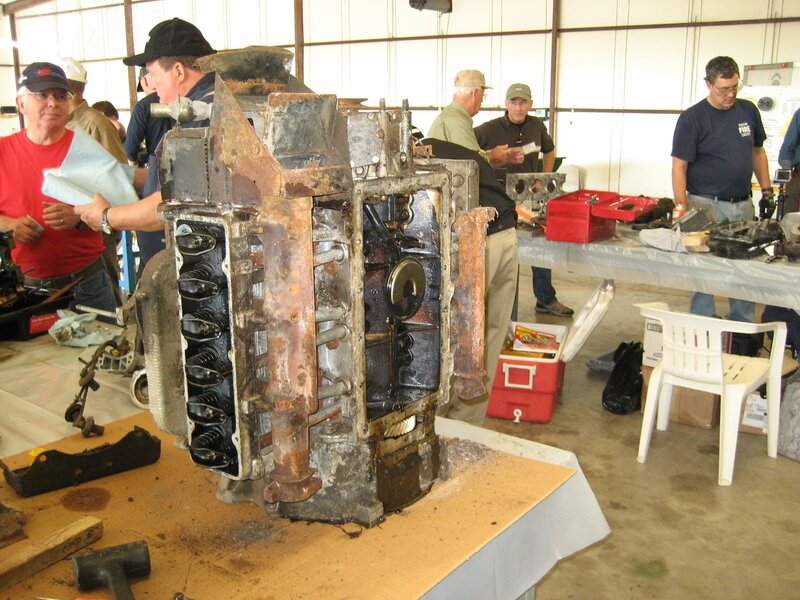 Many people are impressed that this will be converted into a totally overhauled, pristine flight engine. As impressive as that change is, the before and after you can’t see, the change in the builders skills and perspectives is much more impressive. -ww.